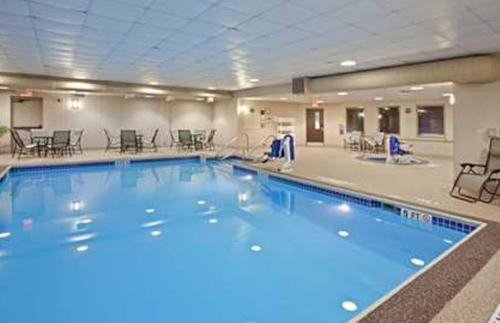 Featuring an indoor pool with a hot tub and an on-site fitness centre, this DuBois hotel offers Wi-Fi to its guests free of charge. 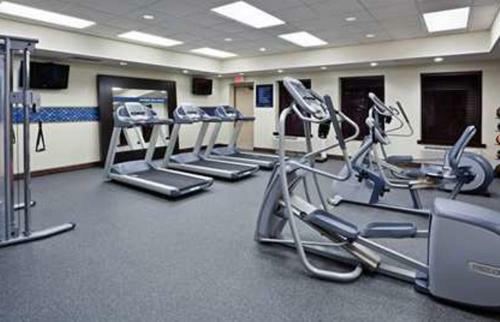 The DuBois Mall is just 200 metres away. 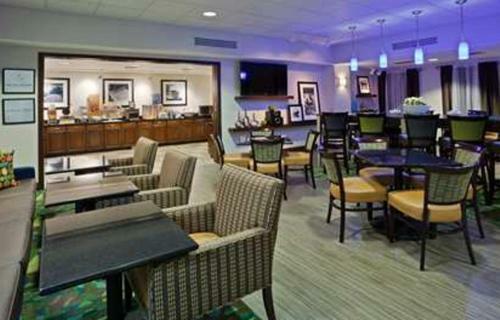 A flat-screen TV, coffee machine and ironing facilities are included in each air-conditioned room at the Hampton Inn DuBois. 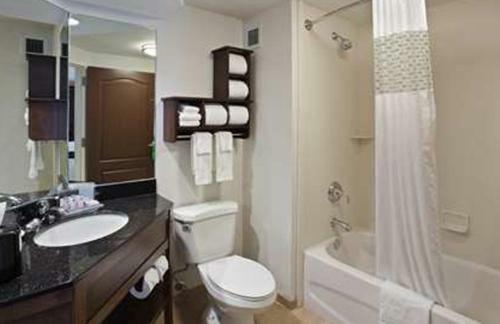 En suite bathrooms come with free toiletries. 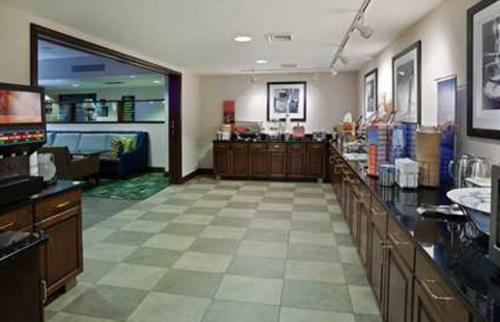 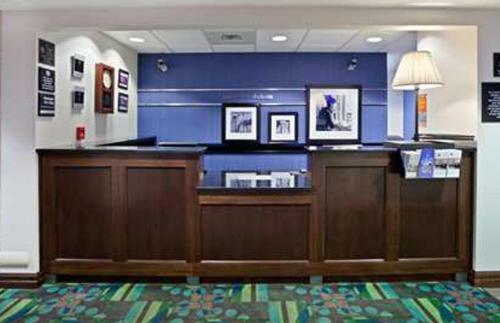 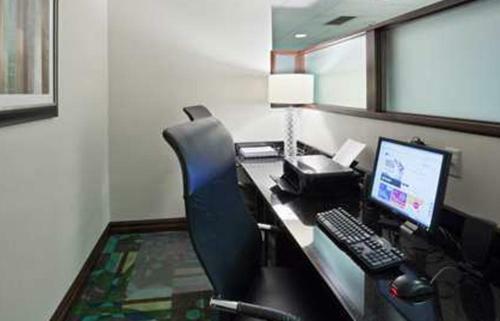 A 24-hour front desk welcomes guests to the DuBois Hampton Inn. 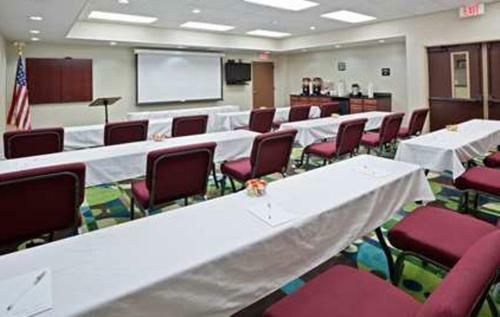 A business centre, including meeting rooms, are also available for guest use. 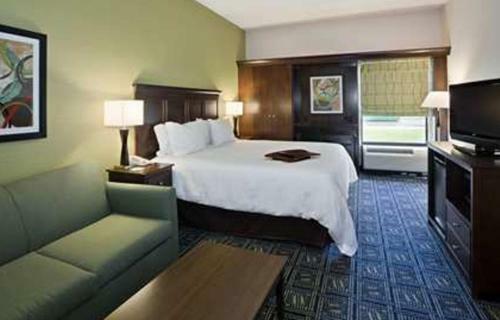 A number of nature preserves and state game lands can be found within 10 minutes’ drive of the Hampton Inn DuBois. 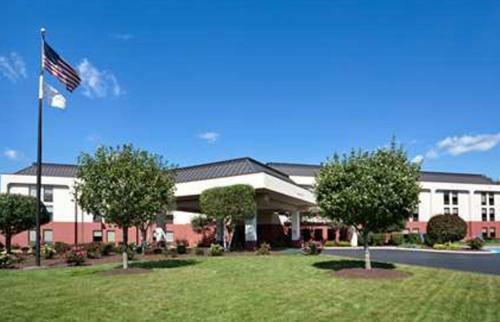 Punxsutawney, home of the famous groundhog, is 30 minutes’ drive. 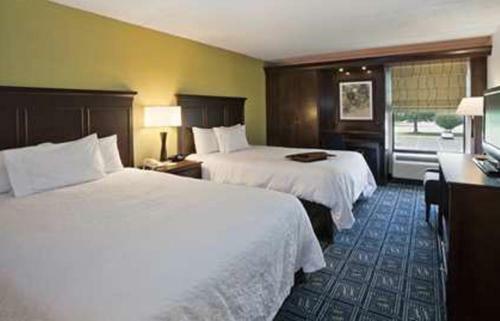 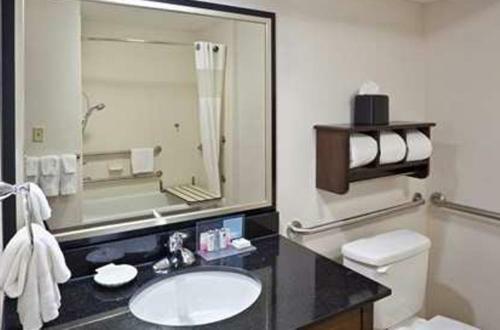 the hotel Hampton Inn DuBois so we can give you detailed rates for the rooms in the desired period.